DESCRIPTION: Noah's Ark is great for Church events. 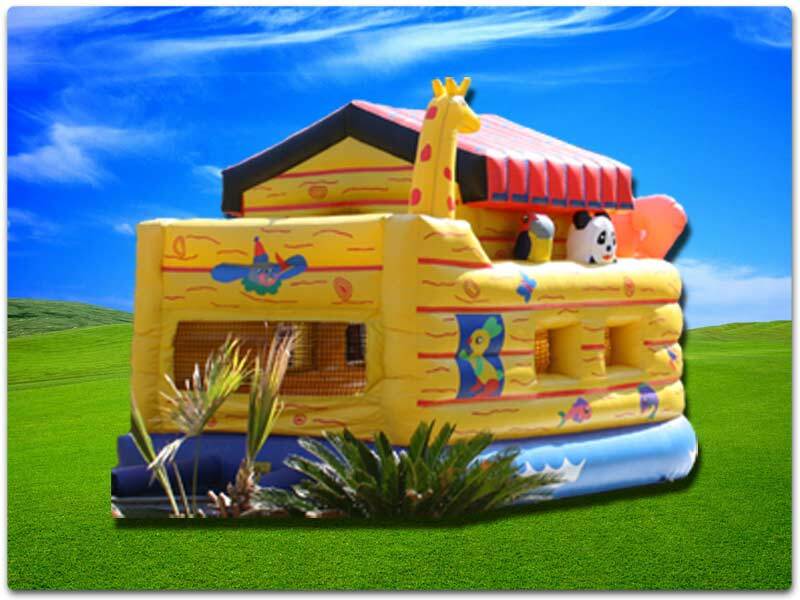 This inflatable unit could be a fantastic Sunday School lesson or a fun theme for Vacation Bible School! All the kids will have a ball taking a cruise on Noah's Ark.